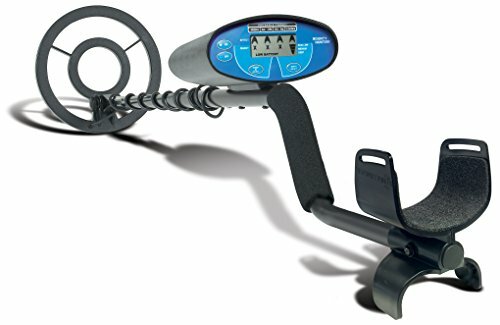 The Bounty Hunter Quick Silver metal detector is on sale NOW as part of Amazon’s Black Friday sales. 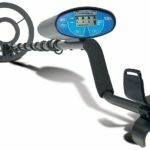 In our Bounty Hunter Quick Silver Metal Detector Review, we look at the features of this quality US made metal detector with an LCD screen and waterproof search coil. 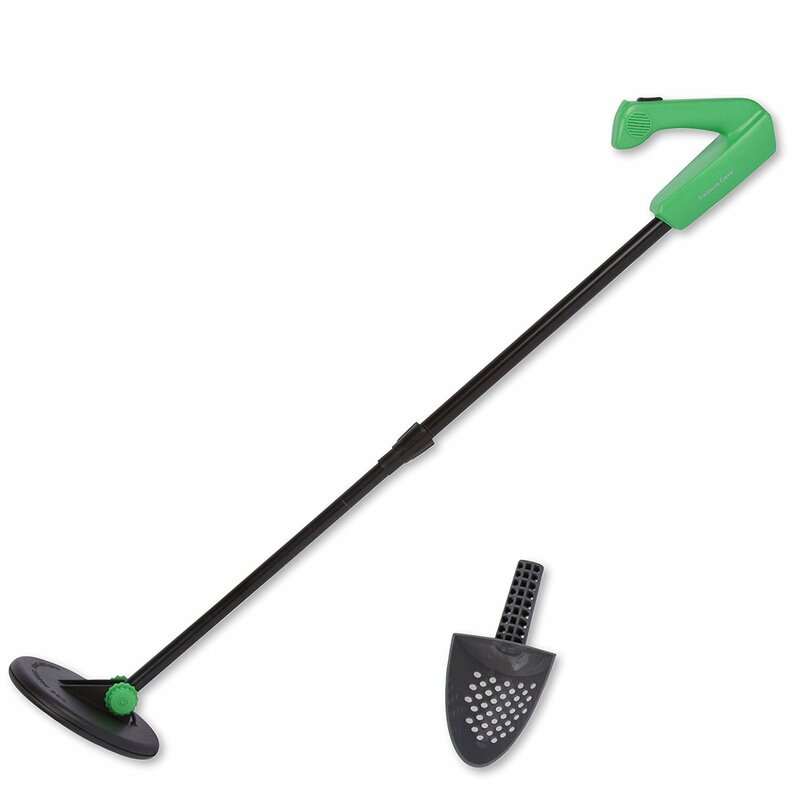 With its 8-inch waterproof search coil, the Bounty Hunter Quick Silver metal detector is affordable and ideal for searching in wet and dry environments. You’ll be able to detect gold, silver, iron, coins and other metal relics buried up to 8 inches deep and larger targets up to 3 feet down. 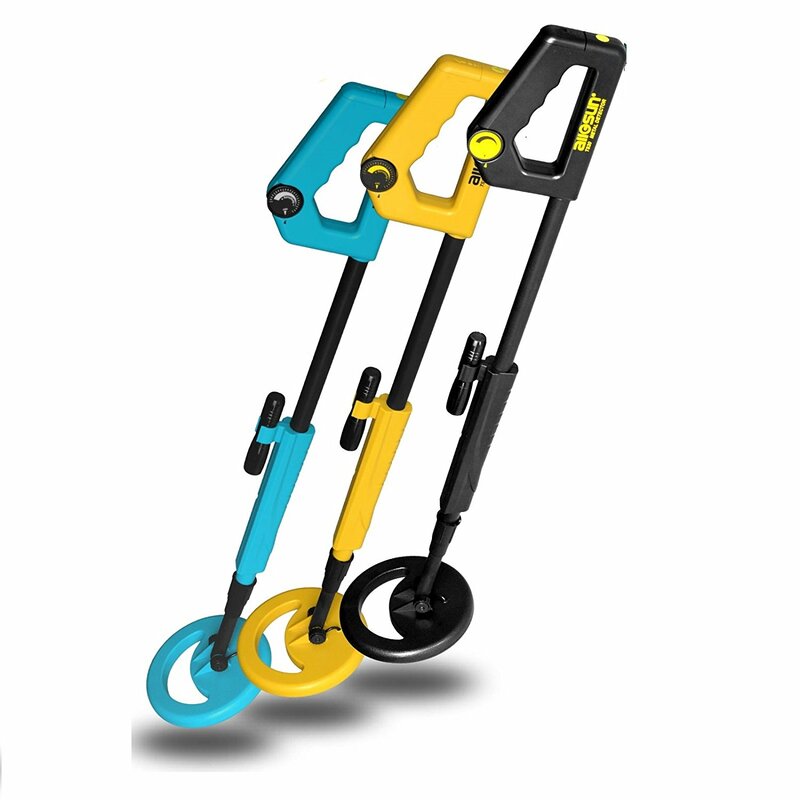 We love that it comes with a fully automatic ground balance with Squelch-Tech. This is a great feature for the novice treasure hunter. You’ll love the easy-to-ready LCD screen that will let you know if you’ve found something worth digging up. 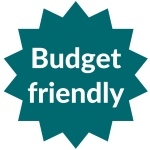 It has a 4-segment digital target identification system coupled with the 3-tone audio feedback monitor that will help you disregard trash and other items not worth digging up. It has a push button discrimination control and an all-metal mode. 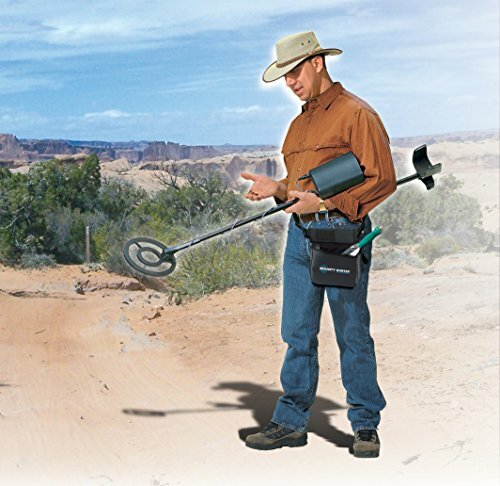 It’s a great starter metal detector. We think it’d be enhanced with a separate pinpointer to help you isolate the target. If you’re looking for something you’ll be able to assemble and start using straight out of the box, this could be the metal detector for you. A strap for the arm rest would be ideal, but for the price, this is something we can overlook. You’ll want to use headphones because this detector is quite loud. Watch this video from Bounty Hunter to see how easy it is to use the Quicksilver. Download a copy of the Bounty Hunter Quicksilver Metal Detector Manual.